The Society for Cryobiology will be the premier scientific membership organization representing all applicable fields of cryobiology particularly translational science and medicine. Identify potential new members using emails and other information from journal paper authors, annual meeting attendees, etc. 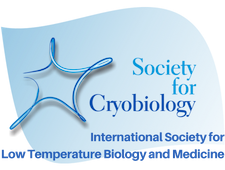 The Society for Cryobiology will reflect the scientific interest of the membership in its products and services particularly at the annual meeting and in its journal. The Society for Cryobiology will pursue a course of financial stability and growth in order to add resources to improve service to its members. Explore other revenue streams such as estate gifts for awards or research funding, corporate sponsorships, etc. Identify wealthy members as donors and seek funding for awards, meeting grants, etc. 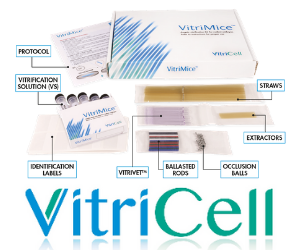 The Society for Cryobiology will effectively communicate its activities, products and services, and cryobiology’s vital role in addressing the world’s challenges to the public and policymakers. Send out scheduled emails requesting new information for the website e.g. awards, grants, tenure or promotions, recent publications and books, affiliated societies meetings, etc. Send out more and timely emails e.g. welcoming new members, announcing important awards or grants, announcing a death of a prominent cryobiologist, etc. The Society for Cryobiology will revise its Bylaws and governance structure, and groom and prepared leaders to guide the Society into the future.